The Mekong Delta region was a vast area of rivers, floating villages and markets. I spent the last few days of Vietnam in this area, before getting a boat over the border into Cambodia. We decided to take a trip to the small island of Phu Quoc, just off the South West coast of Vietnam. 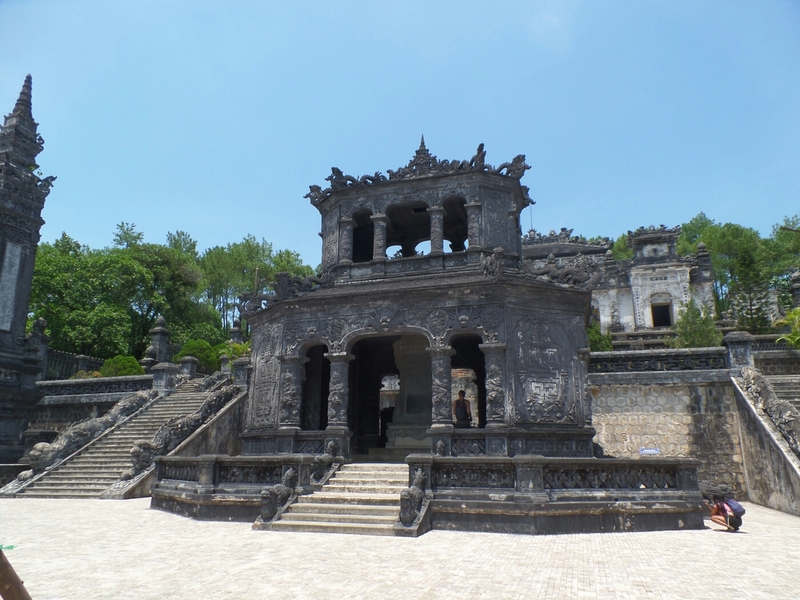 This required an overnight stay in an obviously ‘seldom visited by tourists’ town, called Rach Gia. I say this because we were like local celebrities as we walked through the town and the local market, everyone from children to adults were either giggling, waving or shouting hello at us, or a combination of all three! It was insane! The local market had some very fine delicacies on display though, and as usual I got photos of some of the oddities…. Hoi An, Vietnam. 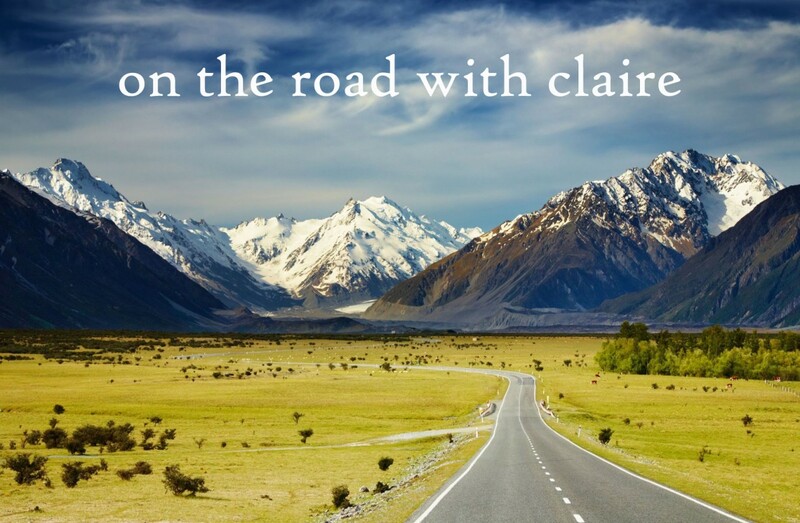 Beaches, bike rides and tailor’s shops! Now, after the full on couple of months, and not getting the chill time I really wanted in Hanoi, this was my next planned chill out point. If riding a bicycle to the beaches, lazing by my lovely hotel pool, eating a massive delicious breakfast spread every morning, and buying dress after dress, all made to measure, constitutes chilling out, then I did a lot of it in the seven days I was in Hoi An! It was perfect! The small city of Hue, Vietnam. I only spent one night in Hue, but it was quite a small city. I hired a motorbike for a day and rode around in the blistering heat, in the hunt for the tombs in the local area, which were more like palaces than what you’d expect of a tomb! Now, I never knew how much I liked caves. I mean, I’ve been to Wookey Hole and Cheddar Caves, and they are great, but Phong Nha caves, wow, simply wow! I never thought I could be blown away by a cave but these were something else. Phong Nha cave was an experience itself. You take a boat which chugs along the river to the large entrance of the cave, and then once inside the gaping entrance, the engines are switched off, and the boat drivers get out their paddles. 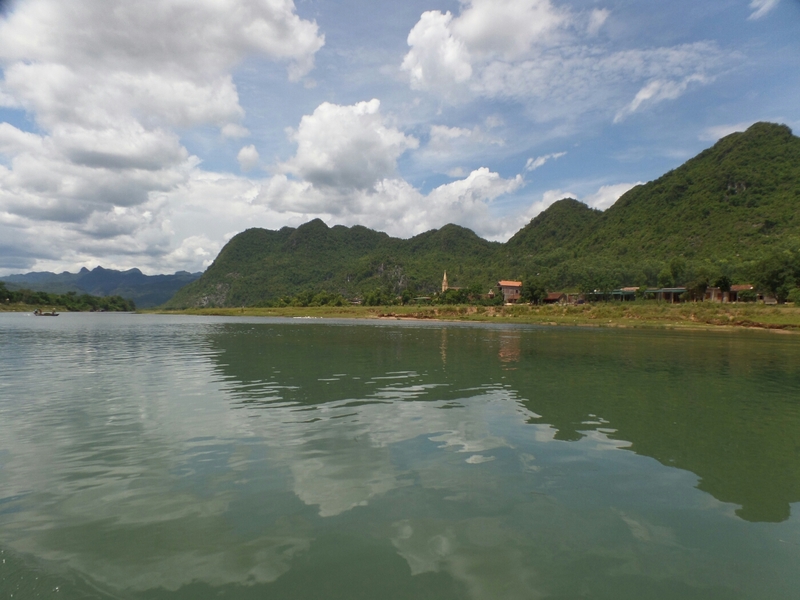 I booked a three day trip in the rural district of Mai Chau. It was, once again, lovely to get out of the hustle and bustle of Hanoi! 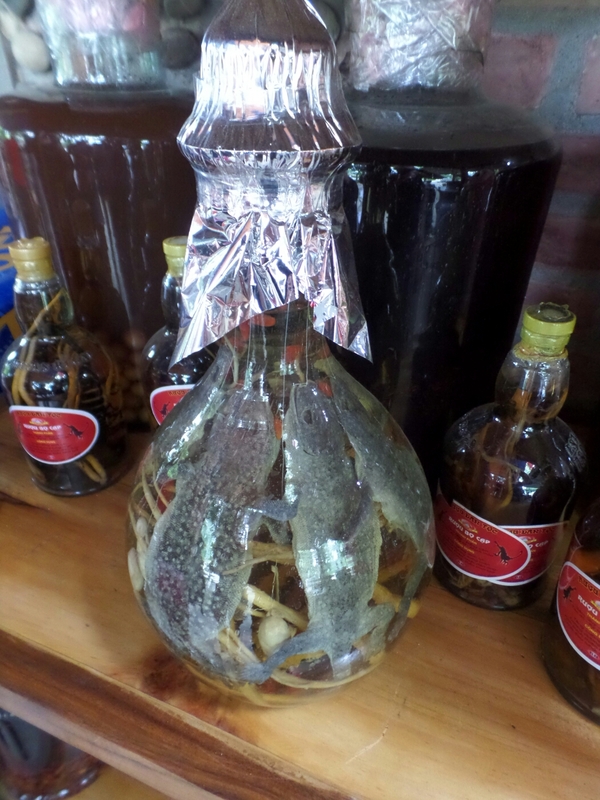 On the way at a pit stop, we could have opted for some snake/lizard wine! Yes, I passed on that one!